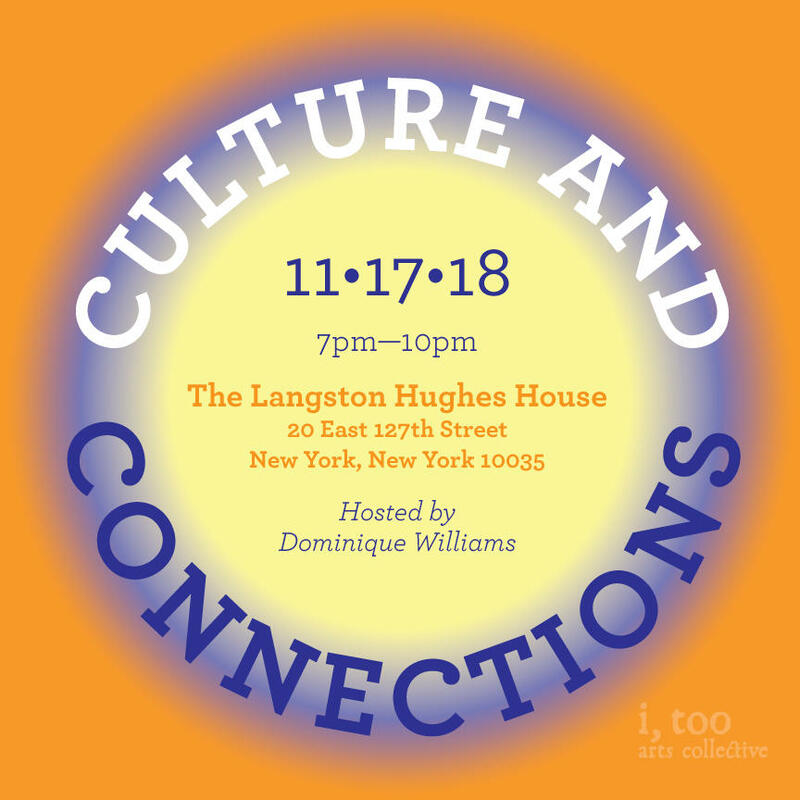 Welcome to Culture and Connection! This is a night where we take a piece of pop culture and talk about it. This month's theme is Insecure, so come grab a drink and a bite have a conversation about the show that has us stressed every weekend. To join the waitlist for this event please email events@itooarts.com. Grab a drink and some snacks, meet a new friend, and get to know each other. What's next in the event series!